Here is a great guide for calling your reps when you have social anxiety. 5Calls.org connects you with current information about the issues of your choice, and provides the phone numbers of the relevant representatives & scripts to make the most out of your call. 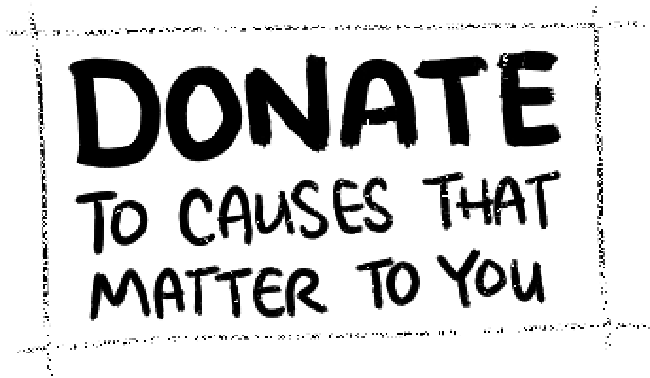 Donate whatever you can spare! If you don't know what to donate, contact your local shelter & ask about their area of greatest need.